Sony is stepping into Spotify‘s territory today by launching an unlimited music streaming service. Initially available in the UK and Ireland only, ‘Music Unlimited powered by Qriocity’ offers access to an initial catalogue of 6 million songs from the Sony, Universal, Warner Music Group and EMI, with more to follow. Available on Sony’s Playstation 3 and VAIO PCs, as well as 2010 models of Bravia TVs and Blu-ray players, the service is available in two packages priced at £3.99 and £9.99. The cheaper Basic plan is similar to Last.fm in that it offers an “infinite ad-free radio station” with personalised channels with categories for genre, era and mood. Meanwhile, the Premium package matches the subscription price point of Spotify and similarly offers unlimited, ad-free, on-demand access the full library of songs along with the ability to create playlists and listen to premium playlists containing the latest hit songs. 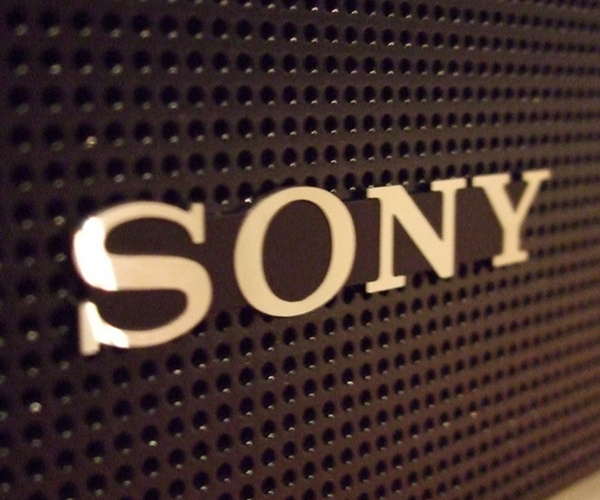 Sony aims to roll Music Unlimited out to Australia, Canada, France, Germany, Italy, Spain, New Zealand and the US during 2011. While Sony should have the corporate clout to expand its service much faster that Spotify has been able to, the fact it’s limited to use on Sony’s hardware means that this in unlikely to be a market dominator in the short term. That said, Sony promises that an Android app is on the way, so (as long as it isn’t restricted to Sony Ericsson handsets) maybe down the line Music Unlimited could be a strong major label challenge to the streaming music startups out there like Spotify and Rdio.